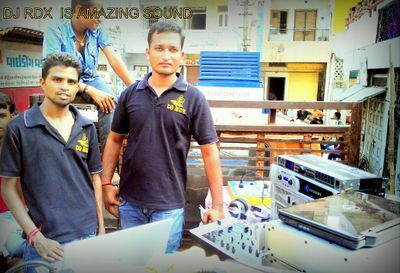 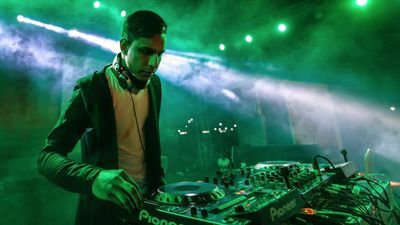 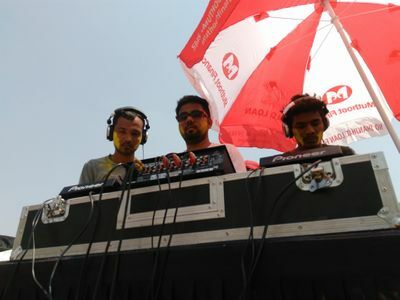 Based in Jaipur and associated with WedMeGood for almost 2 years, CB DJ Sound provides you with sound systems and DJ service for all types of events. 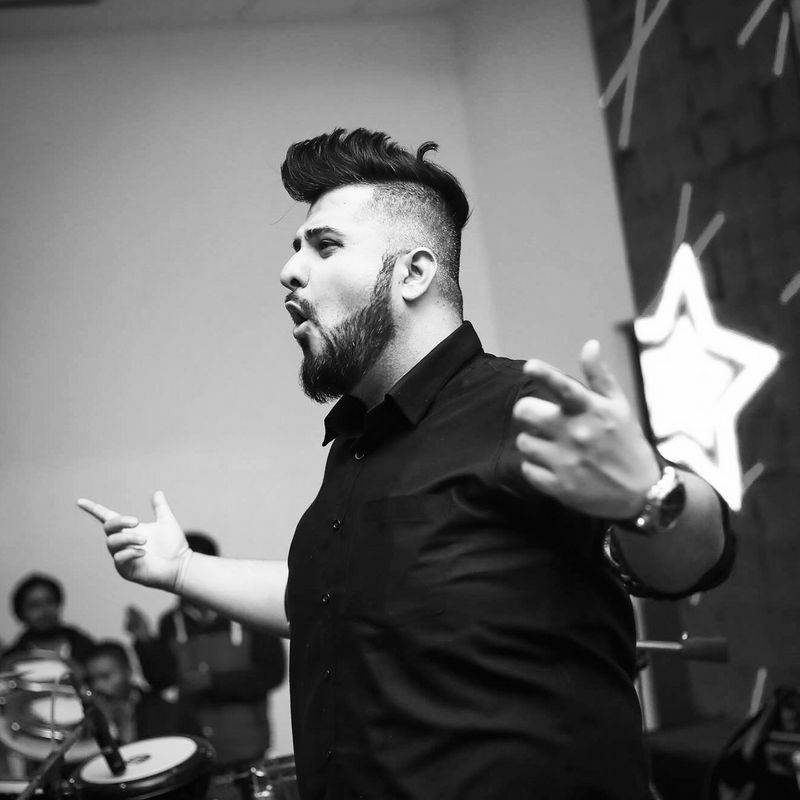 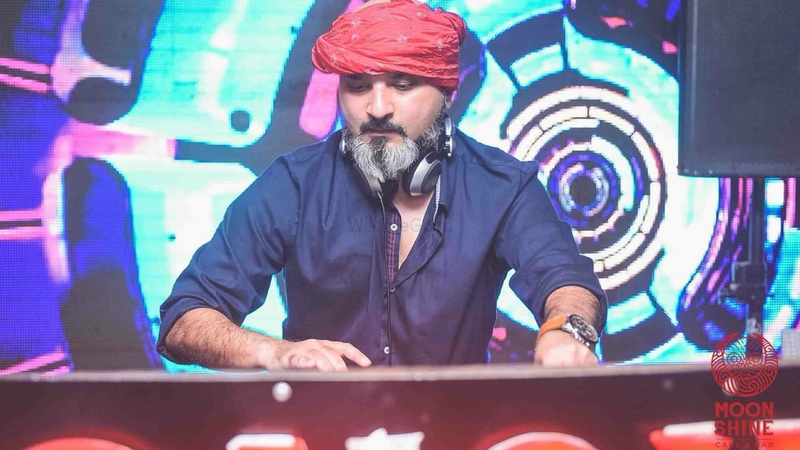 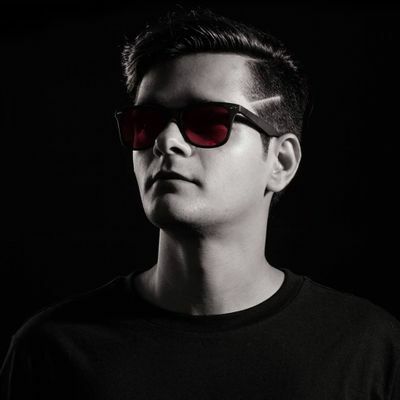 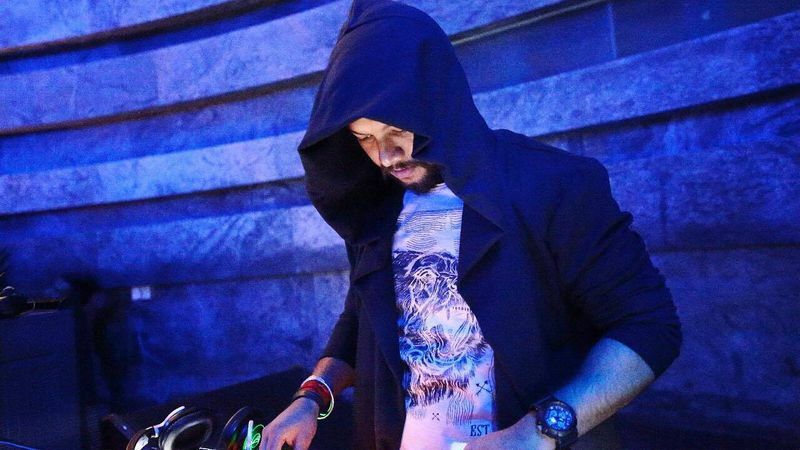 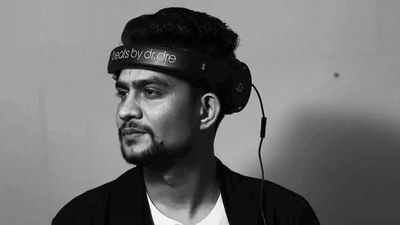 He makes sure that you have the right combination of musical knowledge to get the crowd going on the current chartbusters and groovy tunes of the day. 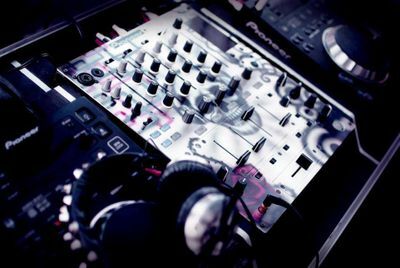 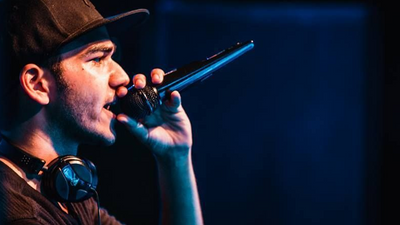 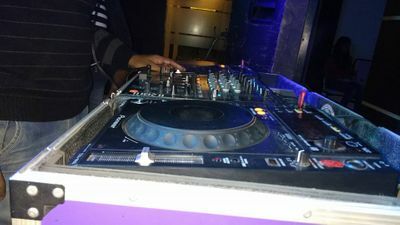 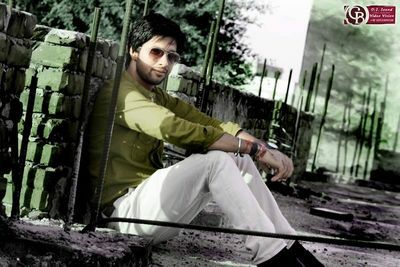 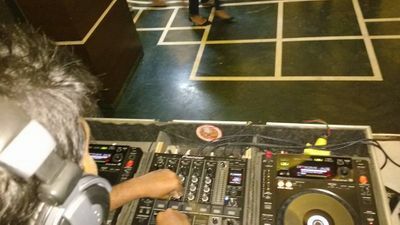 CB DJ Sound uses the best sound techniques of the day to provide you with a rocking atmosphere and everything you need to make the event a success.